NEW YORK Wonder bread is back almost a year after it vanished from shelves. 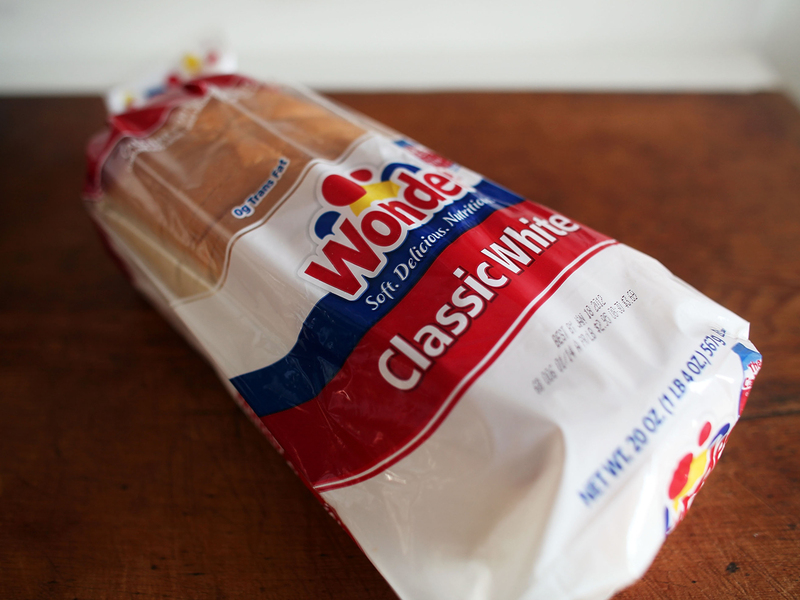 Flowers Foods Inc., which bought Wonder from the now-defunct Hostess Brands, says the bread started returning to supermarket shelves Monday. Keith Aldredge, vice president of marketing at Flowers Foods, says the company is still deciding the fate of the Nature's Pride bread brand. The company says the bread is being distributed in the areas where Flowers currently distributes its products, with hopes of expanding over time. Flowers Foods, based in Thomasville, Ga., says it reaches about three quarters of the country.